You all know I love my bling and can’t get enough of it ever! All my favorite jewelry has special meaning. From my necklace that was made from my late grandfather’s tie clip to the chain I wear around my neck reminding me of my grandmother every day. Jewelry is so much more than just something I wear. It tells a story. Let me introduce you to Origami Owl. 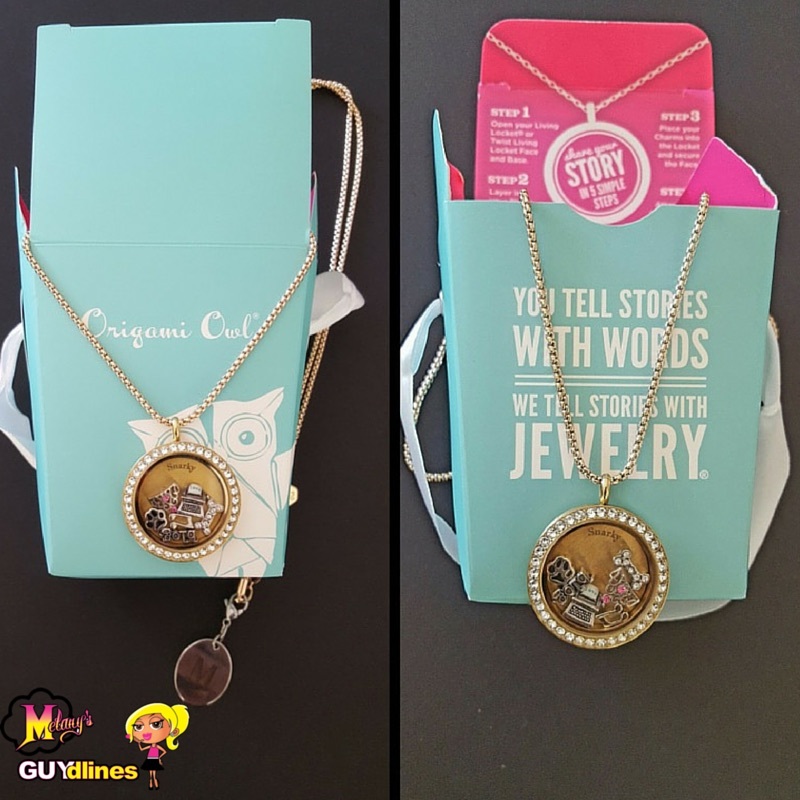 Origami Owl is a line of meaningful jewelry that can be customized with charms to tell one’s personal story. 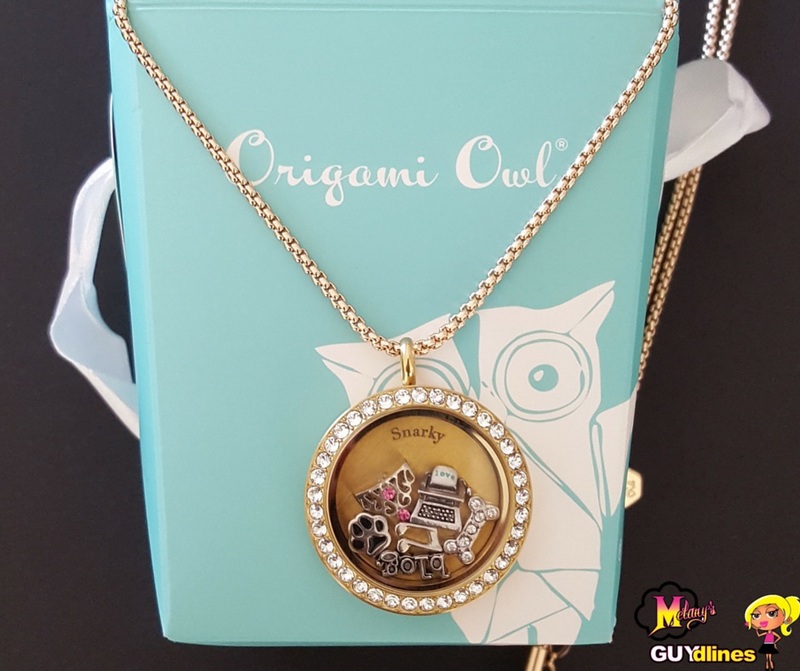 Founded by Bella Weems, Origami Owl’s signature Living Locket line has caught the hearts of women everywhere, and has since expanded the collection to include earrings, bracelets, watches, key chains and land yards. With interchanging options, the jewelry can easily be switched every day or created for any special occasion or holiday. I love the story of Origami Owl’s young entrepreneur Bella Weems. Bella started the customizable line of jewelry at the age of 14 with $350 she earned from babysitting. She never knew that in just a few short years her hobby creating jewelry with her mother at their kitchen table would lead to an investment from a family friend to open a kiosk in a mall near her hometown of Chandler, Arizona (right down the street from me) and has developed into a multimillion-dollar business. Bella’s Living Lockets are sold at jewelry bar parties by independent sales force of over 40,000 people and has now expanded to Canada. Bella is also a motivational speaker and when she is not at the corporate headquarters she can be found traveling across the country meeting with Independent Origami Owl Designers and supporting the Force for Good Tour, which provides a monthly opportunity to work with designers and raise awareness for causes the designers are passionate about. I love this story and am totally digging the jewelry. Thank you to Origami Owl for my living locket. It is gorgeous and the packaging is adorable. As you know, I work with a lot of brands but I am very impressed with the quality of my locket. It is beautiful and I am not just saying that because I designed it. There are so many choices to choose from and I wanted my locket to represent my personality! I think it totally does. Heart Shaped baseball: I am a fan through and through -SF GIANTS! Typewriter and “Blog” – Well, I am sure you can figure that one out. *The charms that don’t fit in the locket come in a little package so you can switch them out depending on your mood. The locket is easy to open with a twist of the base and a switch of the charms and you are ready to rock! Also, I added a little silver to the mix with an “M” dangle to complete the entire look! Love. Now, what do you choose to put in your locket? I have paired with Origami Owl for a giveaway with 3 lucky winners. 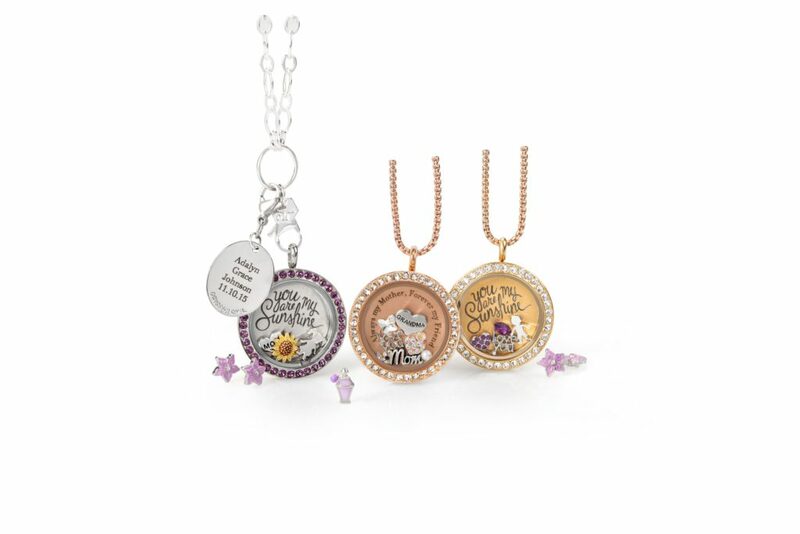 We will be giving away 3 (three) Living Lockets worth $150 a piece and a total of $450 in Origami Owl locket giveaway prizes. You can choose to design your own or from one of the lockets on the Origami Owl site. Also, remember Mother’s Day is right around the corner and they have beautiful Mother’s Day options if you want to choose from one of those as well. 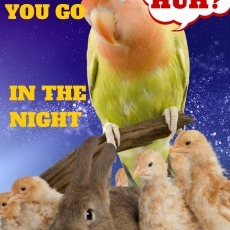 It is up to you. It is your story so let Origami Owl and MelanysGuydlines help you tell it. It is your story so let @origamiowl and MelanysGuydlines @melanyb12 help you tell it. So, you know what to do! Good luck and remember who brings you the best giveaways! 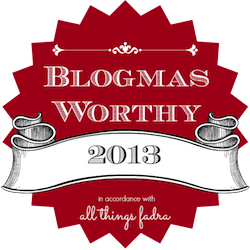 ** Thank you to Origami Owl for this post and the giveaway. Of course, all snarky thoughts are my own. I love the SILVER SCRIPTED FAMILY CHARM! Its hard to pick just one charm. Thanks for the opportunity to win. My mama passed away in July-2015 & I purchased a bracelet with several remembrances of her. I’d luv to get a Living Locket with additional remembrances. Sorry for your loss. That sounds lovely. Best of luck! The Rainbow Sprinkle Donut Charm is my favorite. My favorite charm on the Origami Owl website is the Rainbow Charm. 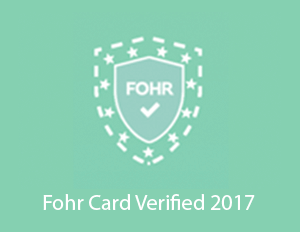 Thanks for the fantastic opportunity to win! I like the Medium Crystal Aurora Borealis Signature Swarovski Flower Crystal the most of all items on the Origami web site. My favorite charm is the Reversible Metallic Crystal Comet Argent Light Signature Hex Swarovski Crystal! I’ve been trying to win something from Origami Owl for years! Maybe I’ll get lucky this time!